It is perfect for outdoor construction; many buildings built in teak are many centuries old and teak beams have lasted in temples for more than 1,000 years. These desirable traits have led to the indiscriminate and unsustainable exploitation of this material. Teak wood was once widely available and cheap, but has now become expensive and rare. 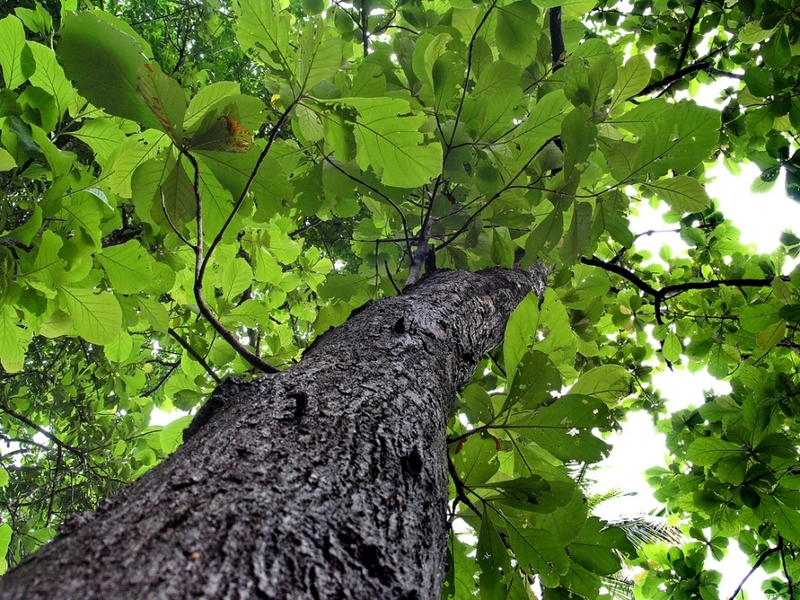 In Indonesia, teak is an increasingly threatened resource. If you buy teak wood, make sure it comes from a legal plantations!